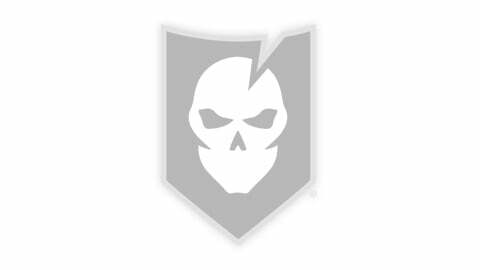 New ITS Tactical T-Shirt and Hoodie Pre-Order Ending Soon! Just a quick note to let everyone know that our pre-order on the new ITS Tactical T-Shirts and Hoodies is ending on November 22nd so we can get these out to you guys by Christmas! This will be your only chance to get Long-Sleeve T-Shirts and Hoodies this year as these will be a seasonal item and may feature a new design next year. The design you see in the image here also comes in Black Short-Sleeve T’s, Black Long-Sleeve T’s and Black Hoodies! For more information and to get your order in visit the ITS Tactical Store and check out the awesomeness! A huge thank you to everyone for all your support!! 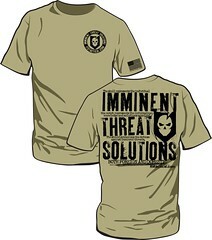 New ITS Tactical T-Shirts and Hoodies for Pre-Order Just in Time for Christmas! Magnum 12 Days of Christmas Giveaways Featuring ITS Tactical Today!